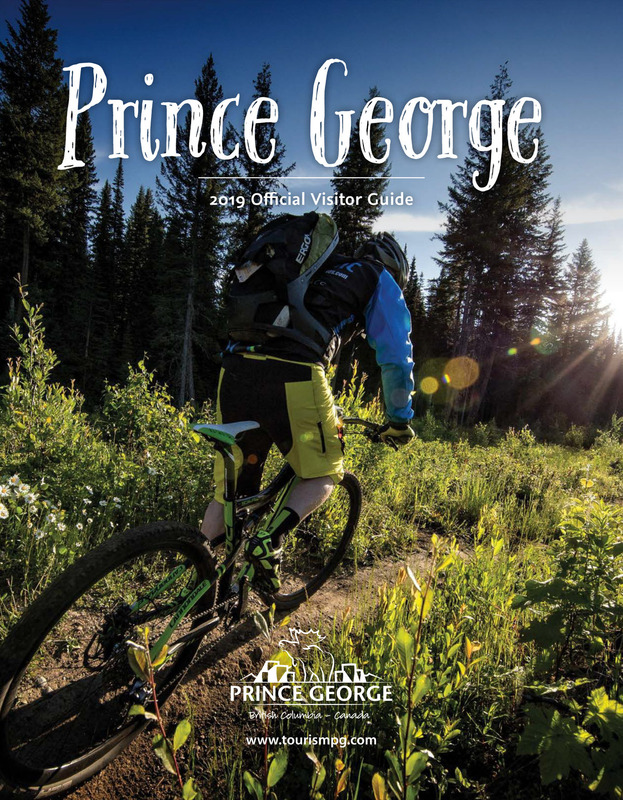 Meet some friends at a number of casual dining establishments around Prince George. No pressure, just good eats! Displaying 1-24 of 71 listings. D'Lanos Family Restaurant is an all day breakfast and lunch, family friendly restaurant.